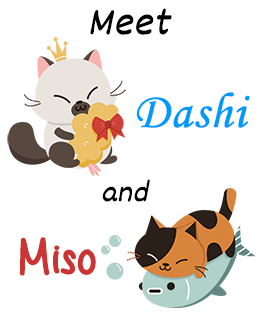 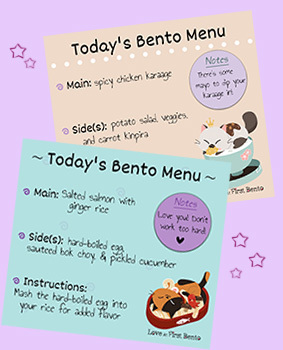 Love At First Bento - Page 3 of 7 - Creating cute bento lunch boxes that taste as good as they look. 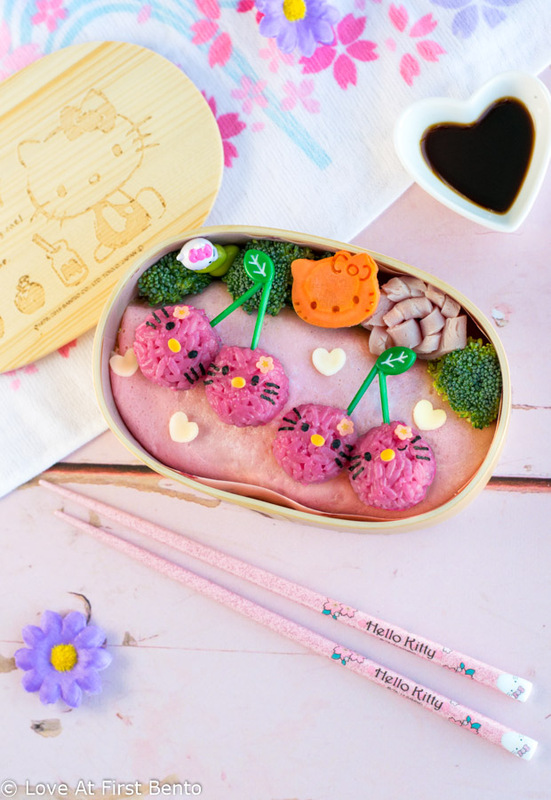 The ultimate bento Christmas wish list is here! 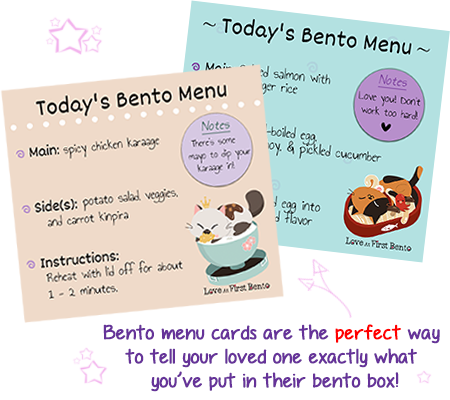 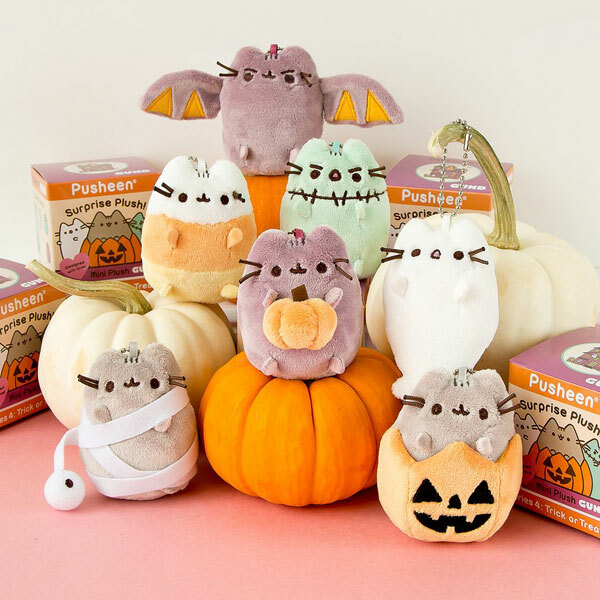 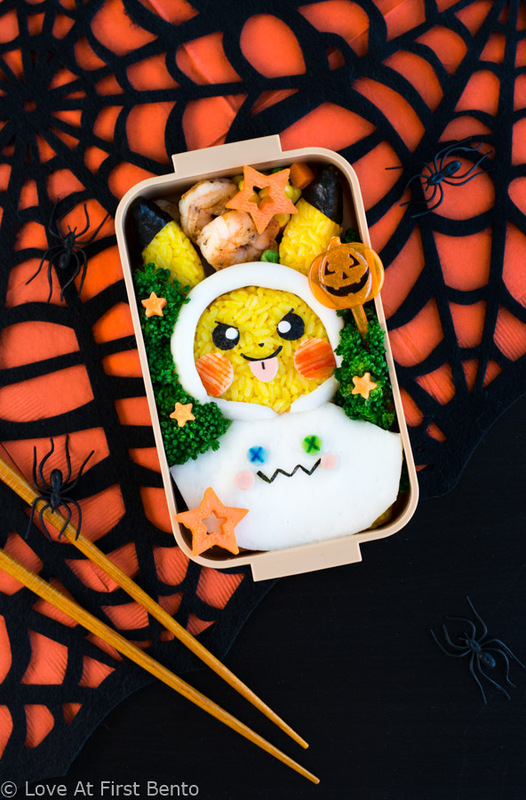 With over 80 unique bento items to choose from, you’re guaranteed to find the perfect holiday gift for your loved one, no matter their age, gender, or tastes! 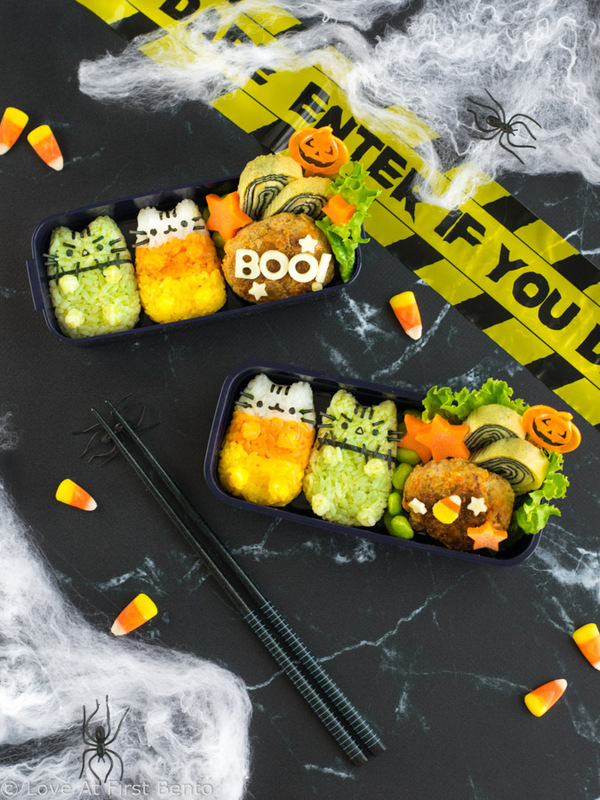 With themed gift sets suitable for all ages, genders, and tastes, plus over 80 different products to choose from, I guarantee that you’ll find the perfect bento gift for your friend or loved one (or to add to your own Xmas wishlist 😉 )! 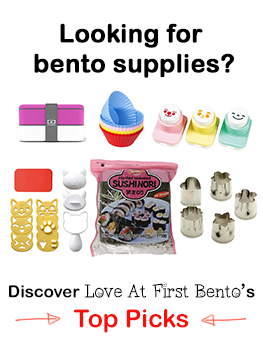 And, with everything you see below being available on Amazon, that means everyone can enjoy awesome bento gear, no matter where in the world you live. 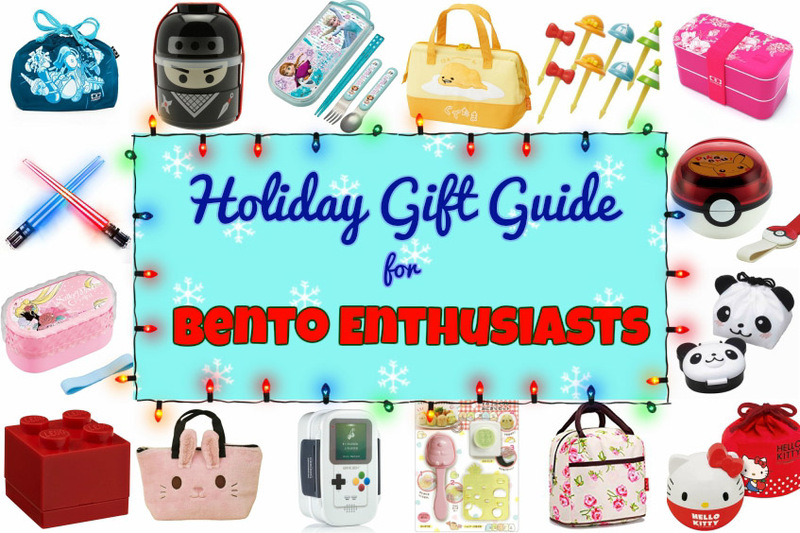 Give the gift of bento this holiday season, using this guide as your surefire ticket to success! 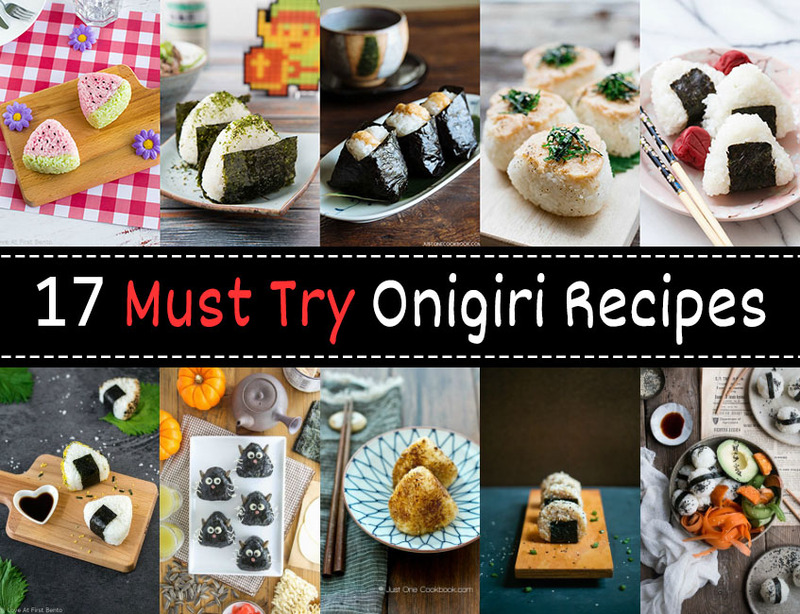 Take a picture of your onigiri (either homemade or store-bought). 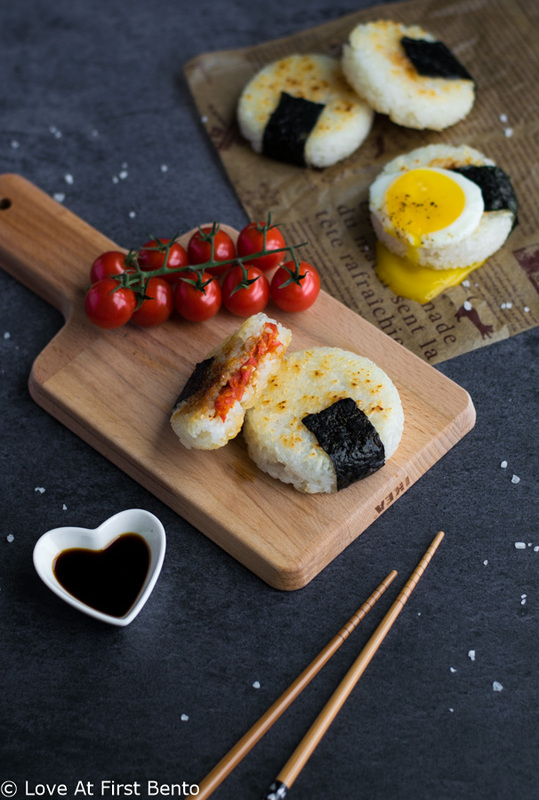 Post your picture to social media (AKA Instagram, Twitter, or Facebook) with the hashtag #OnigiriAction, OR upload your photo to the campaign website.